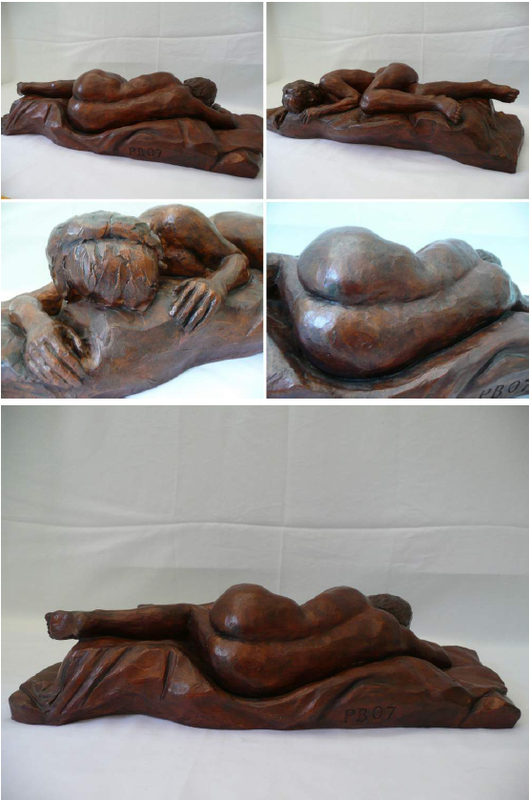 Paul is a practising artist with strong links to mid-Wales, currently living and working at the Old Town Hall in Handsworth Wood, Birmingham, close to his childhood home. 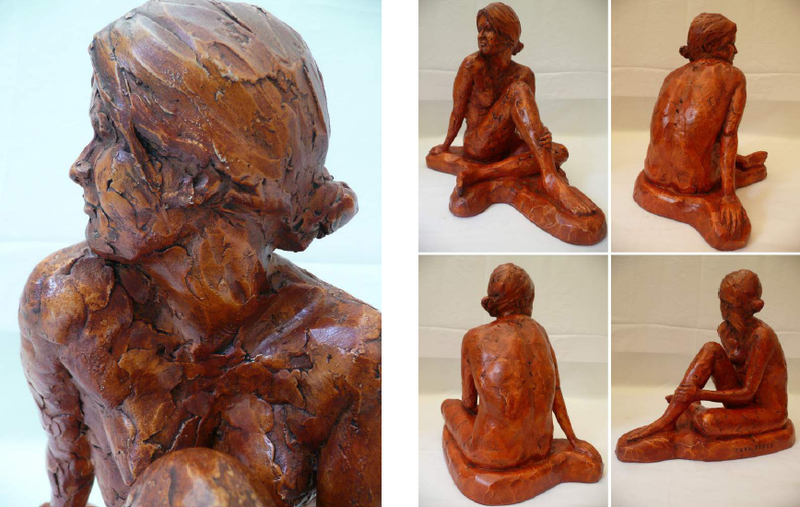 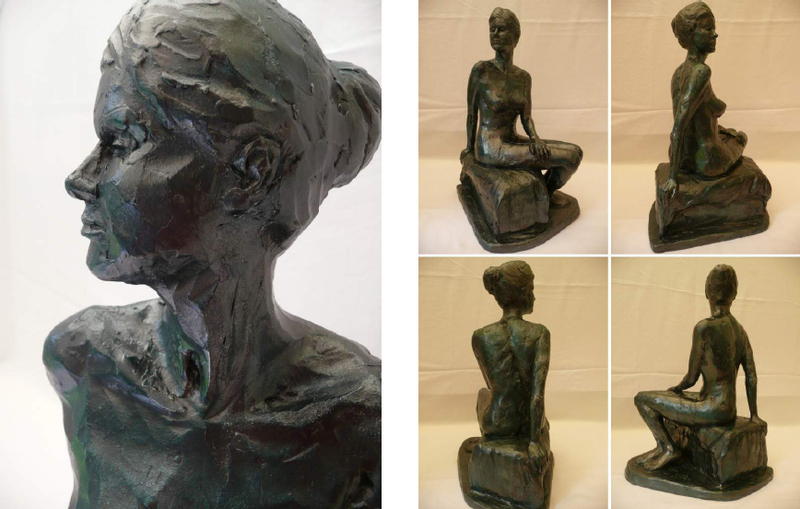 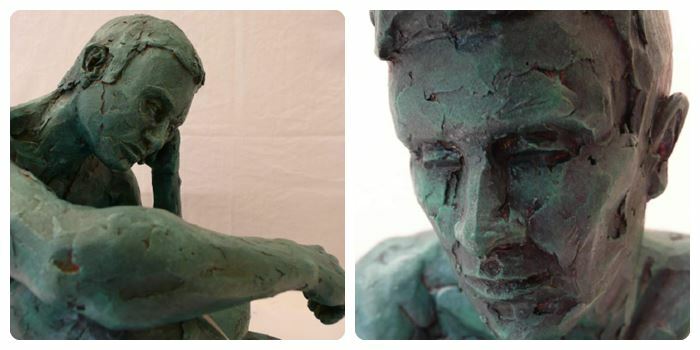 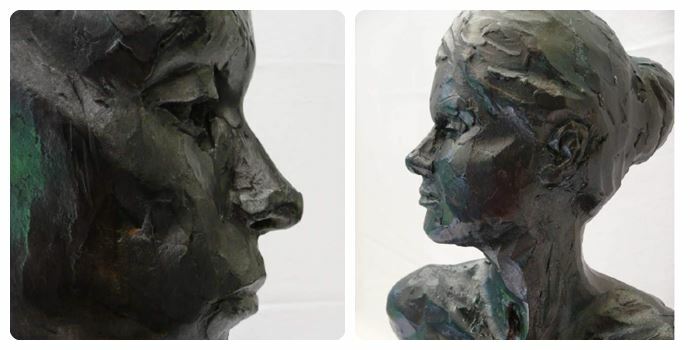 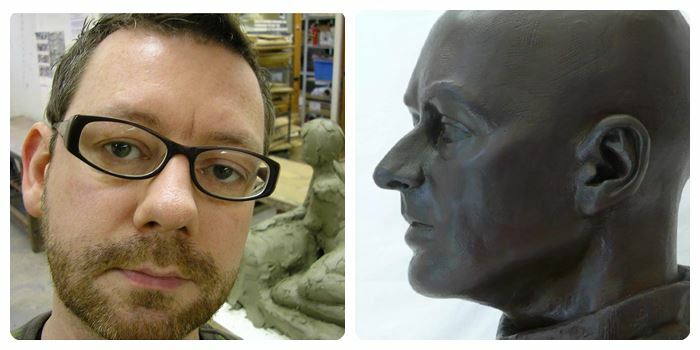 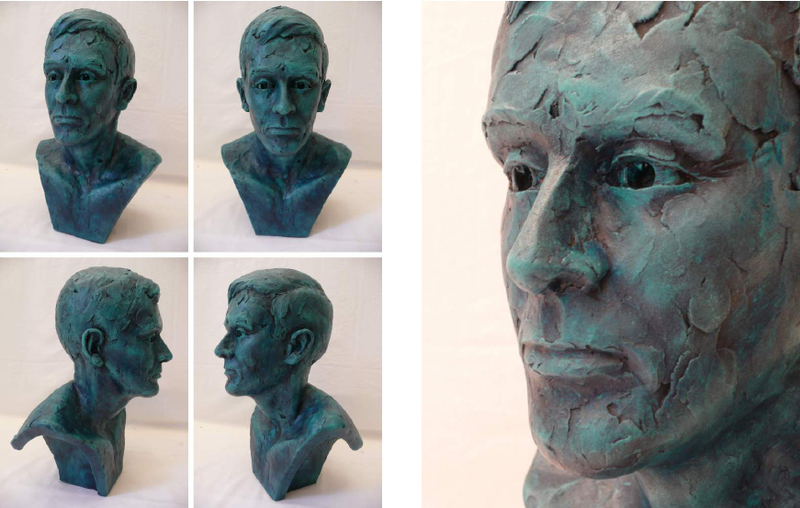 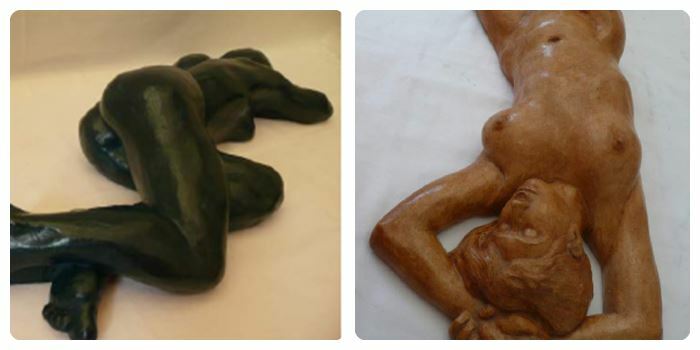 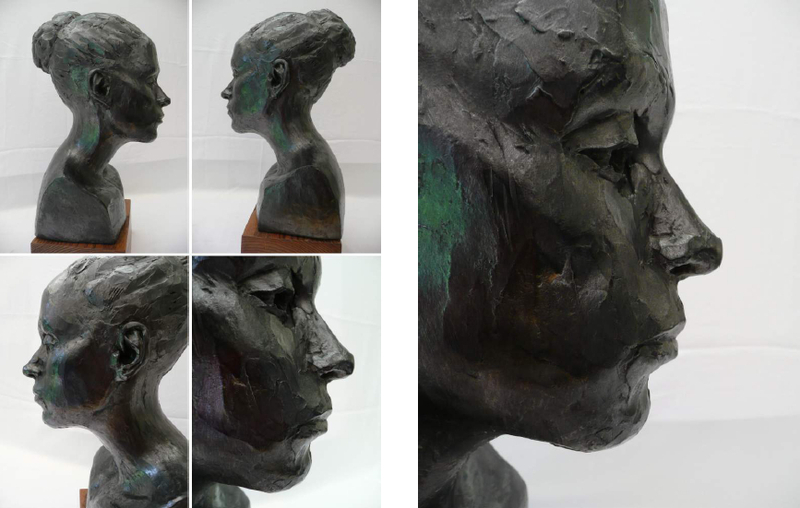 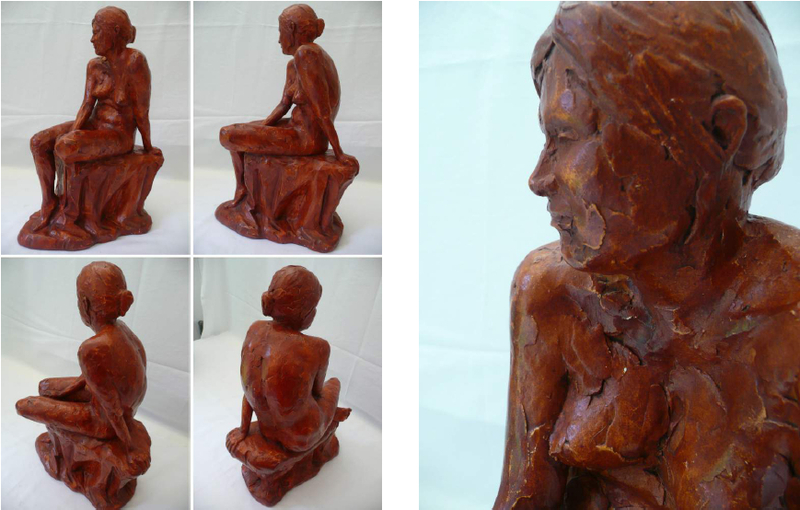 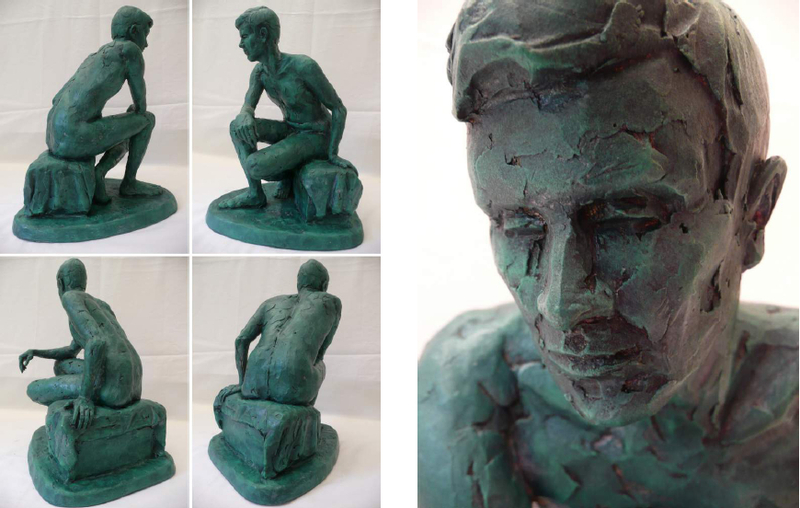 His passion is for figurative sculpture; working predominantly with clay, he is constantly experimenting with a variety of techniques and finishes, producing a range of work from life sized busts to smaller figure studies. 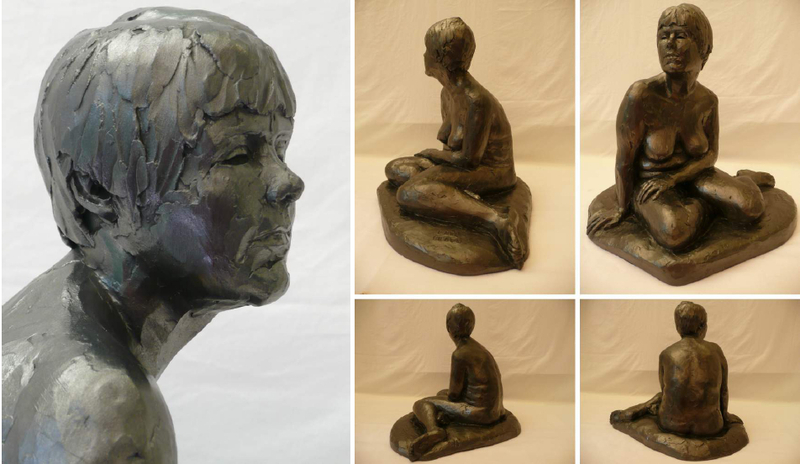 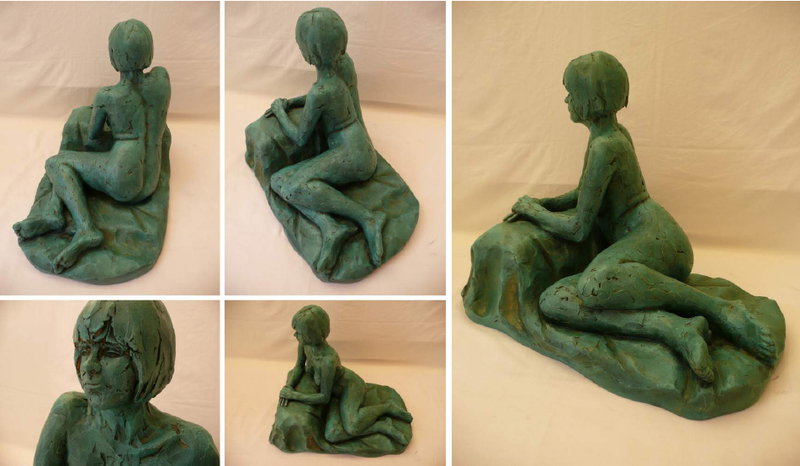 As well as public and private commissions, he also holds sculpture classes for adults and art and craft workshops for children. 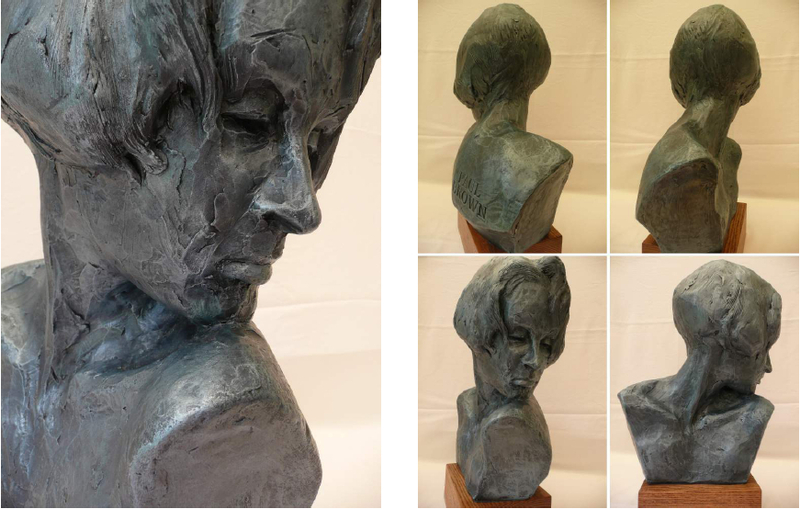 As a Member of the RBSA (Royal Birmingham Society of Artists), he regularly exhibits his work there and at other galleries in and around the Midlands.